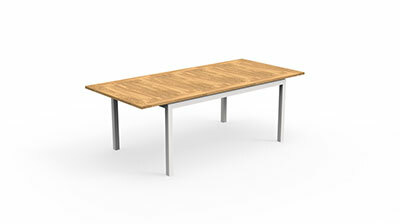 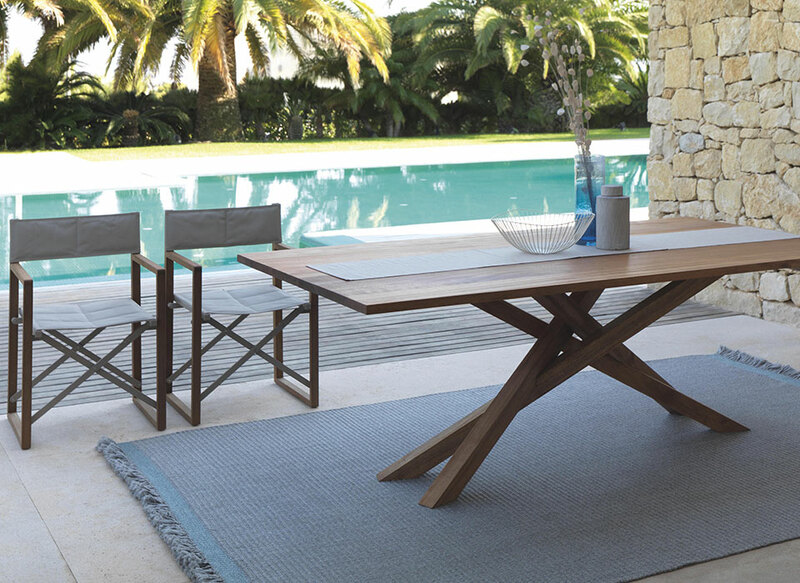 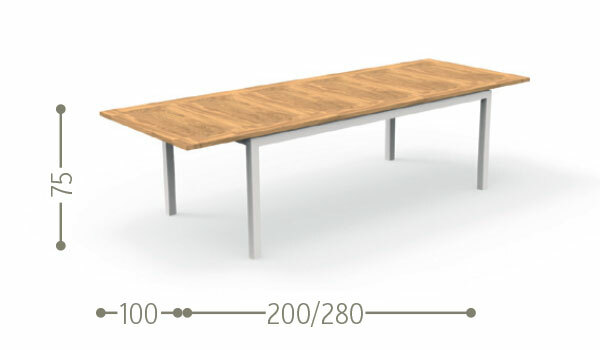 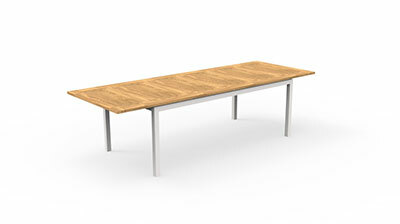 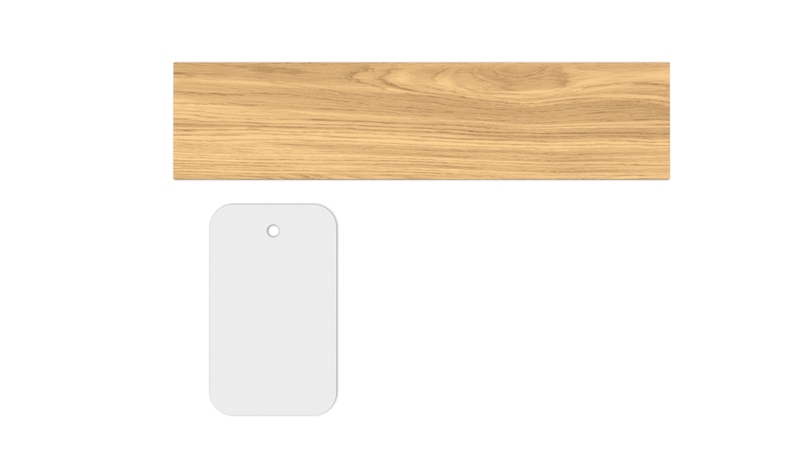 With its large but not bulky size, the 200/280 extendible Dining Table by Timber can become the centre of a dining area in perfect Talenti style. 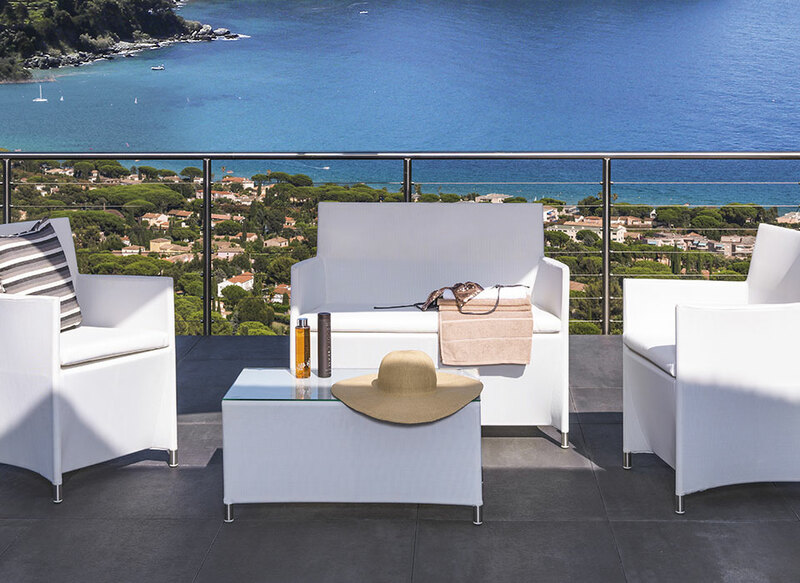 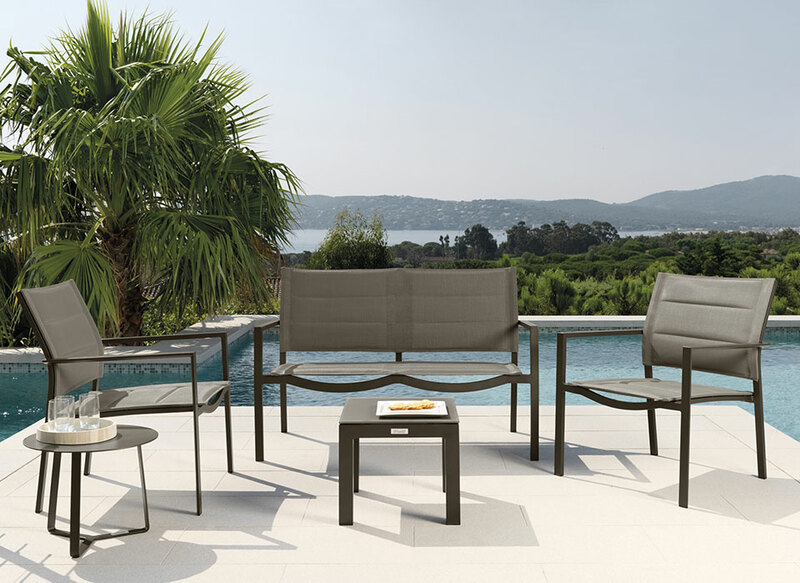 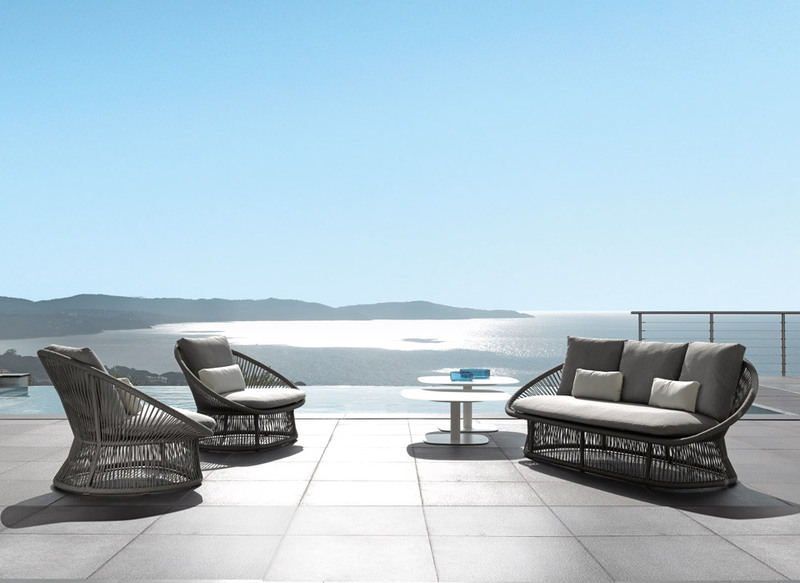 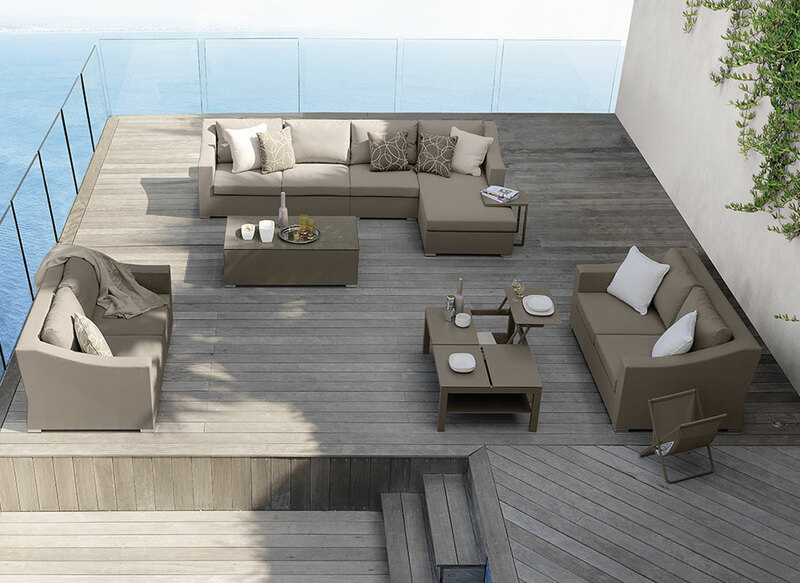 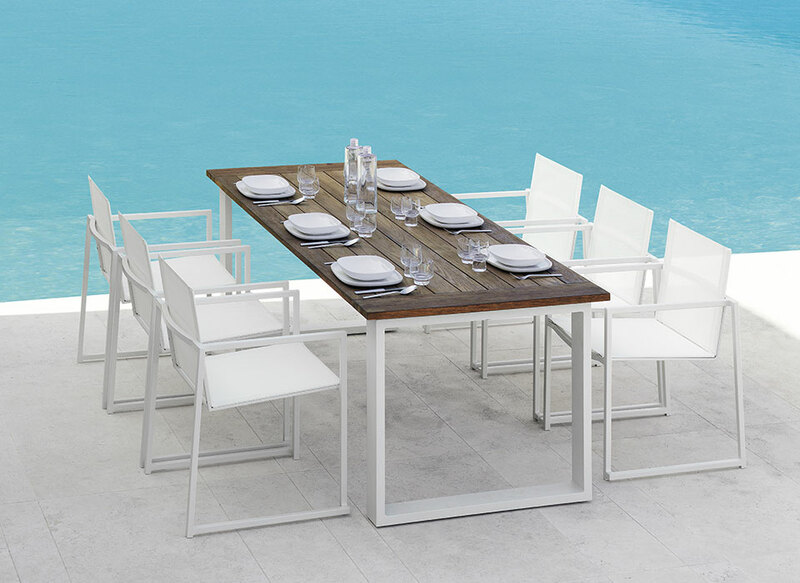 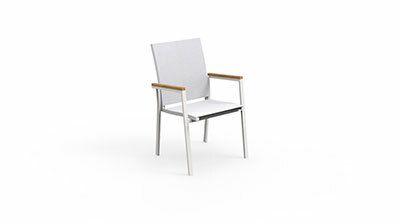 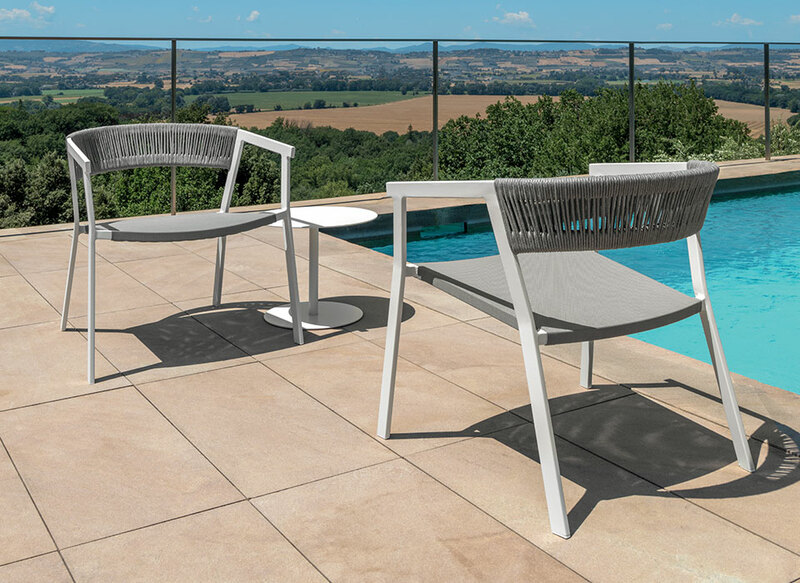 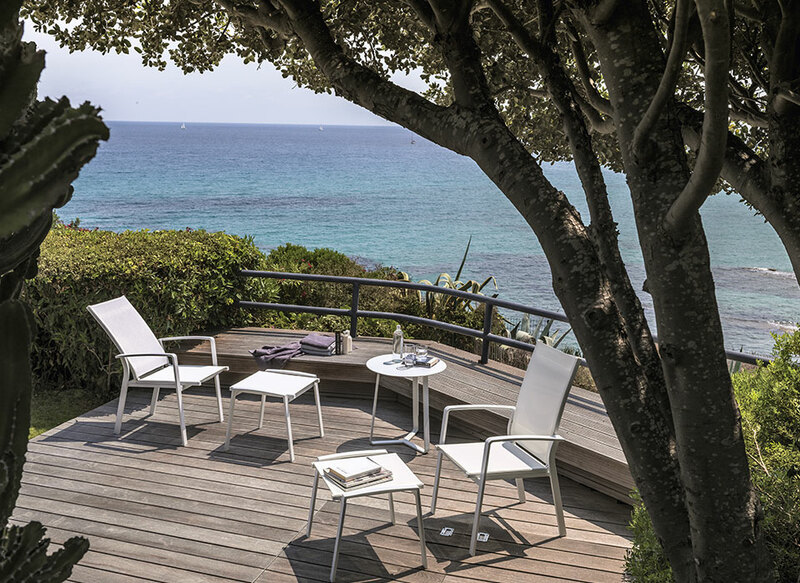 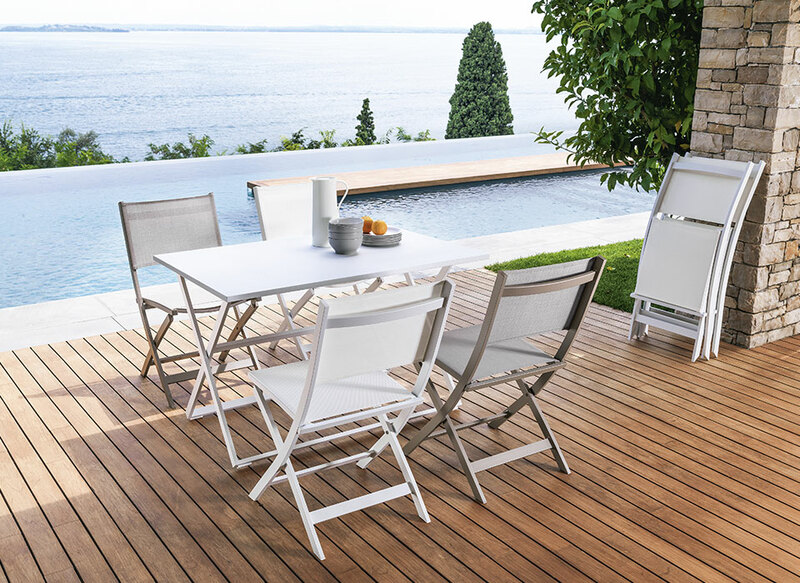 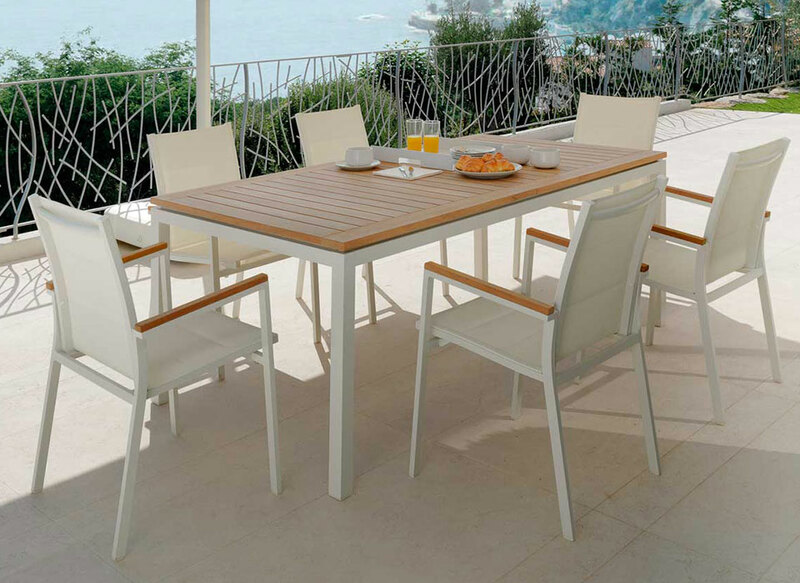 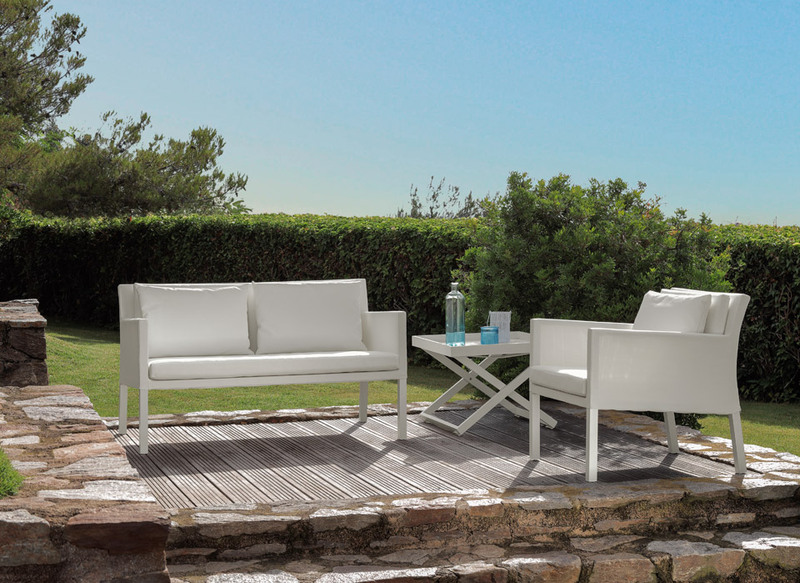 The solidity of the product, given by the aluminium of the structure, together with the warmth of the teak top, contributes to fully enjoy the product. 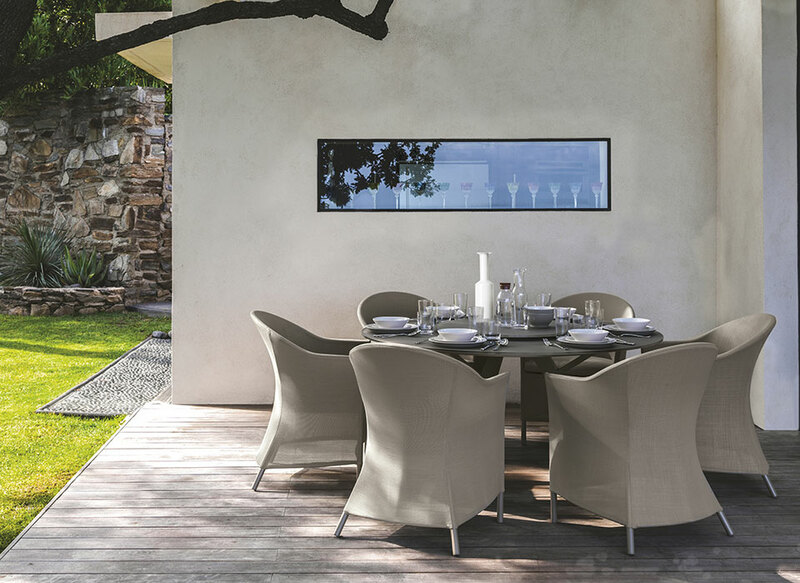 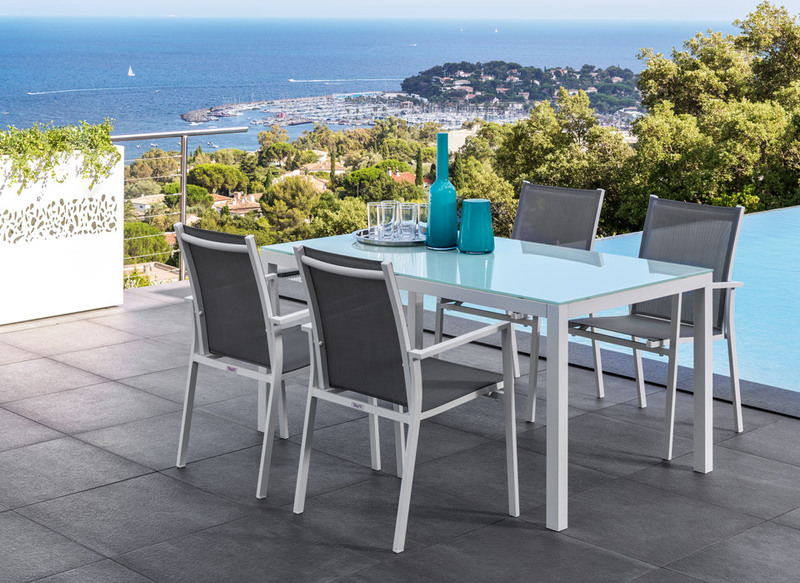 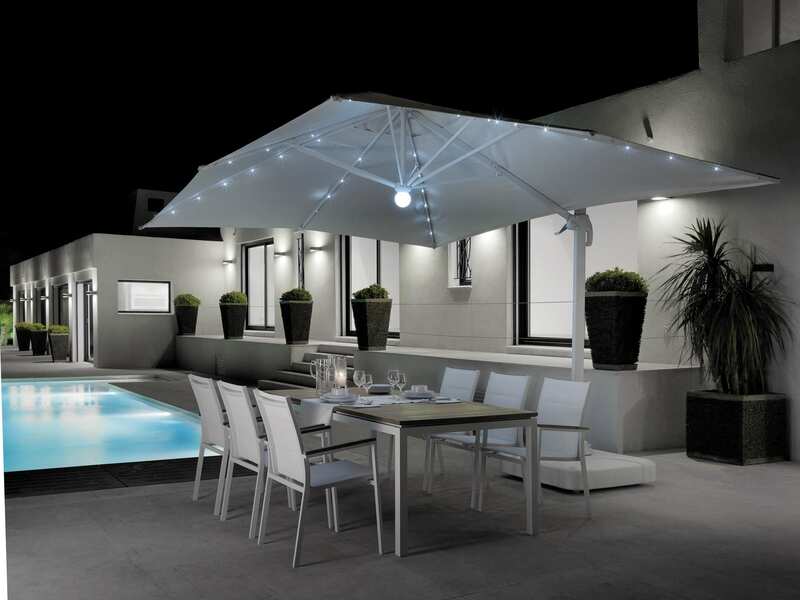 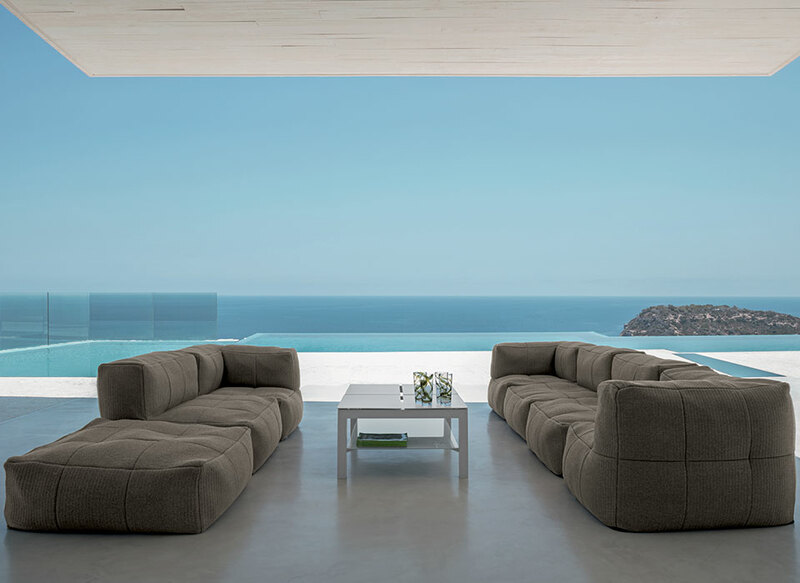 In addition, the extensible top allows living the product in a complete way, fully enjoying your outdoor space for a meal with friends.